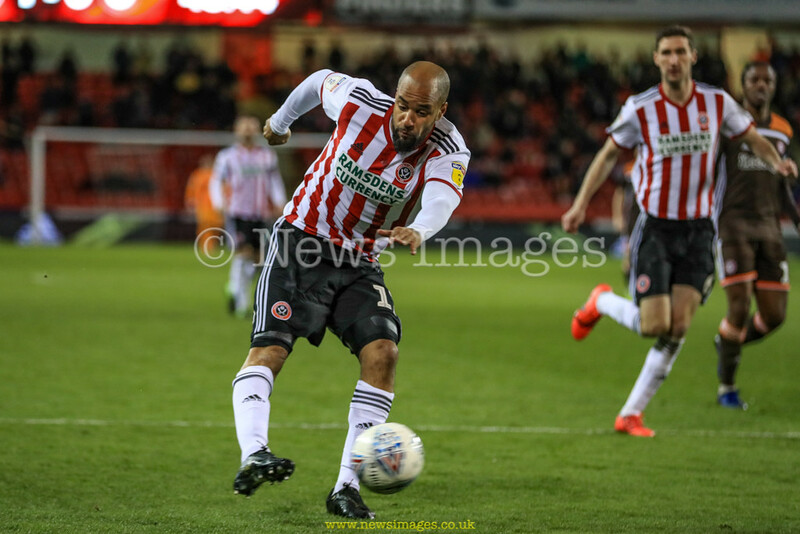 David McGoldrick as become a key player for Sheffield United. Helping their promotion push into The Premier League. 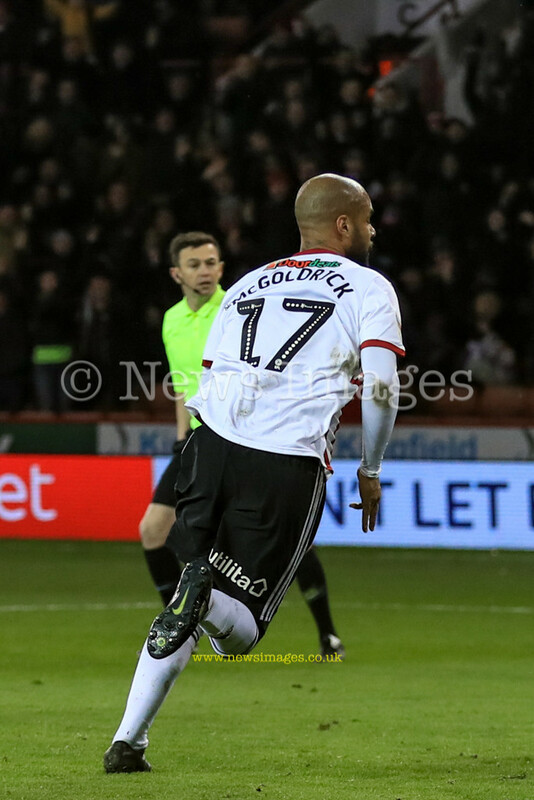 At the time of posting United are second in the Championship behind Norwich City. A trainee at Notts County, he made his senior debut in 2004, before being signed by Southampton later in the year. He spent five years with the “Saints”, also playing on loan for Notts County in 2005, and both Bournemouth and Port Vale in 2007. 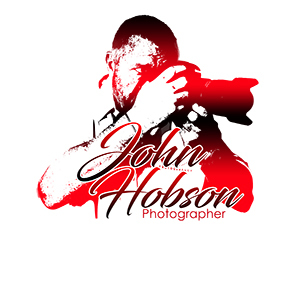 He transferred to Nottingham Forest in 2009 for a £1 million fee. He joined Sheffield Wednesday on loan in September 2011, and was loaned out to Coventry City in August 2012. After a successful spell at Coventry he joined Ipswich Town in July 2013 following an initial loan period, and stayed with the club for a further five seasons before being released after his contract expired in the summer of 2018. 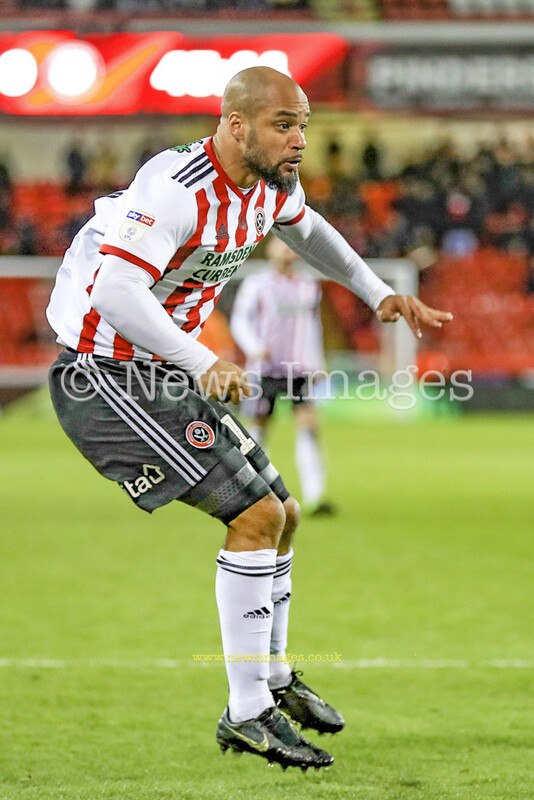 He signed with Sheffield United in July 2018. 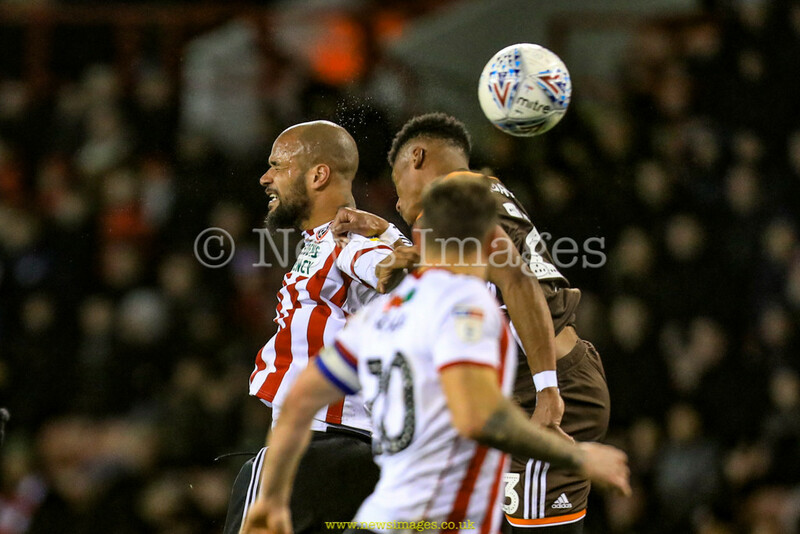 These images of David were captured at Bramall Lane, Sheffield during the Sky Bet Championship match against Brentford on 12th March 2019. A game that United won 2-0 in which David scored their second goal with a header.